4k00:18Close up of a shrewd male look. Caucasian man in glasses and plaid scarf. Blurred background. Outdoors. 4k00:10Close-up of a Male Senior Doctor Working at His Desk on a Personal Computer. Reflection of the Screen Seen in His Glasses. Shot on RED Cinema Camera 4K (UHD). 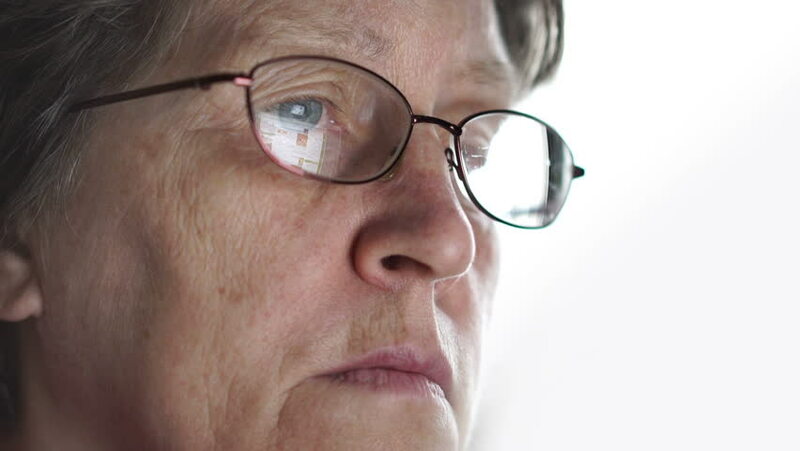 4k00:11Close-up of a Young Male Wearing Glasses and Computer Screen Reflect in Them.Shot on RED Cinema Camera 4K (UHD). 4k00:11Young woman using tablet computer touchscreen in the room , dolly shot.